“Trippin'” is a track from Shinhwa’s 2001 album, Hey! Come On. 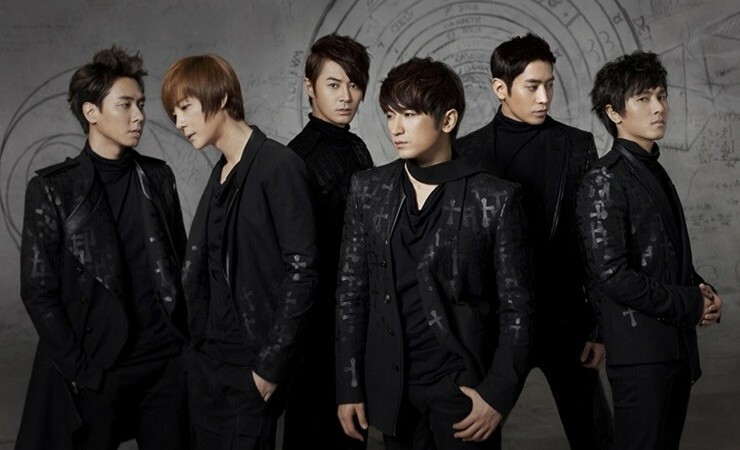 Image: “Shinhwa, Promo (Soompi),” Hallyu Harmony, accessed February 13, 2015, http://kpop.omeka.net/items/show/440. “Dark” is a track from Shinhwa’s 2001 album, Hey! Come On. Image: “Shinhwa, Promo (KpopStarz),” Hallyu Harmony, accessed February 13, 2015, http://kpop.omeka.net/items/show/439.